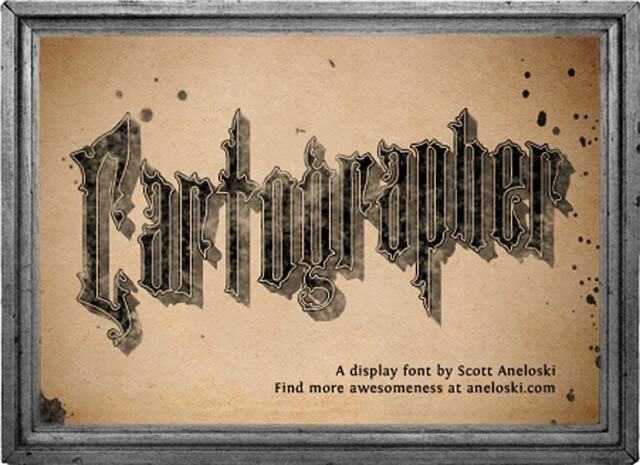 Today, we bring to you a collection of wonderful free Gothic fonts. You can use many words to describe them — beautiful, classy, artistic, grotesque, mysterious, even grubby! 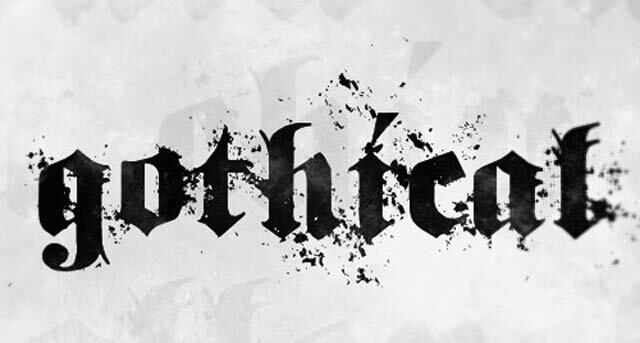 Irrespective of adjectives, Gothic fonts can be very useful if you wish to add a dark vintage charm to your projects. 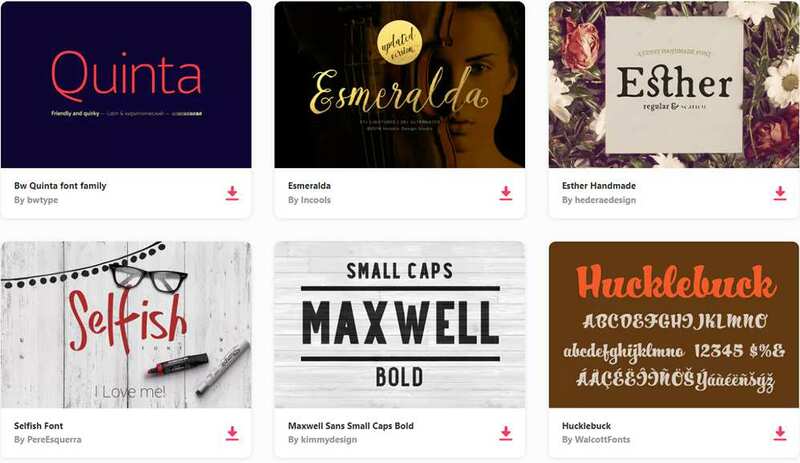 Sorry, this font is no longer available.